WeChat is one of the best brands of Tencent Holding Limited and the application is having serious market opportunity in Asia and Europe at the moment. 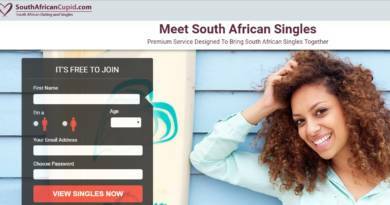 The application also gained the popularity soon after it is released. It is one of the first applications which provided nearby chat for their users. Nowadays there is a complaint about the application that WeChat notifications don’t work properly. We are going to tell you that how to fix notification problem on this page. We hope it is going to work well for you. If it doesn’t please leave a feedback us through commenting this page or sending a message us through the support page. Why Notifications Don’t Work on WeChat? Tap and hold on to WeChat icon in your device. Select uninstall on the menu or tap x button on iPhone. Install the application to your device once more. Before you do these steps above we recommend you to think twice. Unfortunately, reinstalling WeChat has some risks at the moment. It is because users don’t able to get their account back after reinstallation. WeChat asking for a friend login help. This can be very problematic since WeChat has very poor documentation for this issue at the moment. You will need to find who is eligible to reactivate your WeChat account again. Notifications are going to work if you manage to do the reinstallation successfully on your device. 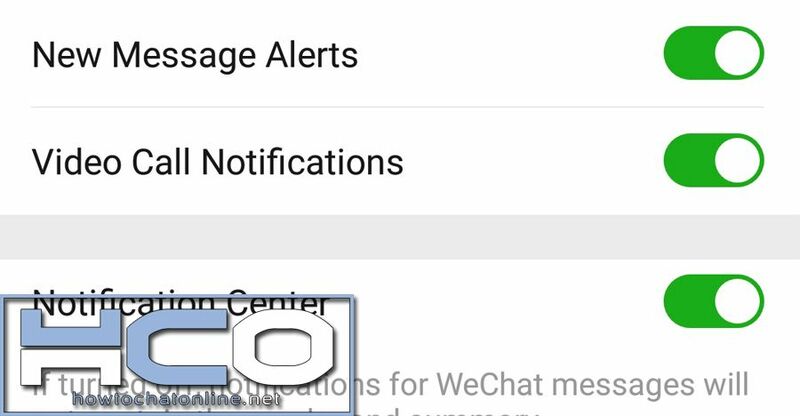 If you are only having problem with WeChat message notifications, we recommend you to check our guide which is related with this issue.